There are a couple reasons performance can take a hit on your website. Your user rate can increase beyond the scope the site was designed for as multiple companies and users attempt to activate the portal. Or you may have too many scripts and images attempting to load at once. Likely there is some combination of both problems that cause loading time to slow down and your users to get impatient. Server Level Optimization – We split the server into two parts – a web part and a database part. We ran a scheduler process to speed up the process of reporting company statistics where live data is not required. By using global content caching to fetch data from cache, it reduced the number of server trips and thus decreased loading time. Database Level Optimization – Further normalizing the database reduced redundancy. 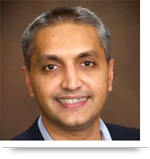 We addressed clustered and non-clustered indexes that ate up valuable performance quality. Although the above techniques result in a significant improvement in performance, there is always more that can be done. If you are facing difficulties optimization your site, you can contact AllianceTek to learn the low hanging fruit we can pick. 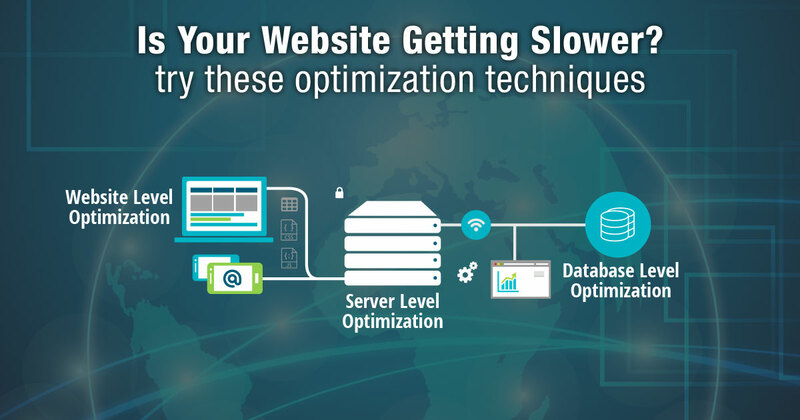 Call us at 484-892-5713 or Contact Us today to learn more optimization techniques to increase your website speed.